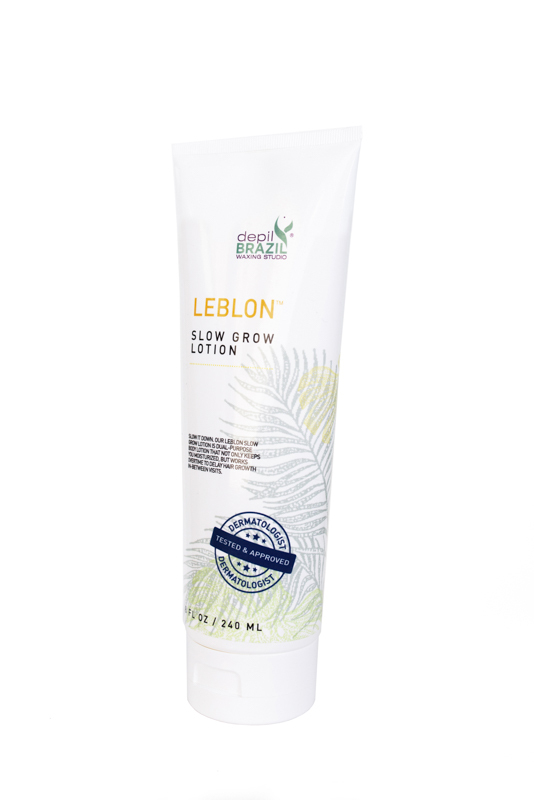 This unique, soap-free body wash formulation from Brazil is made with super fruits, antioxidants, and vitamins, including turmeric root extract, papaya fruit extract, and ginseng root extract. 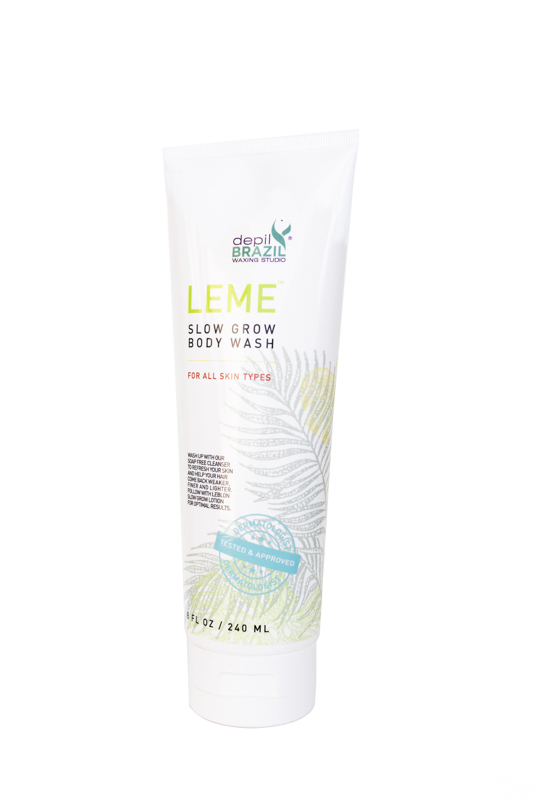 Leme Slow Grow Wash delays hair growth while gently cleansing and nourishing to maintain beautifully soft, polished, elastic, moisturized skin. 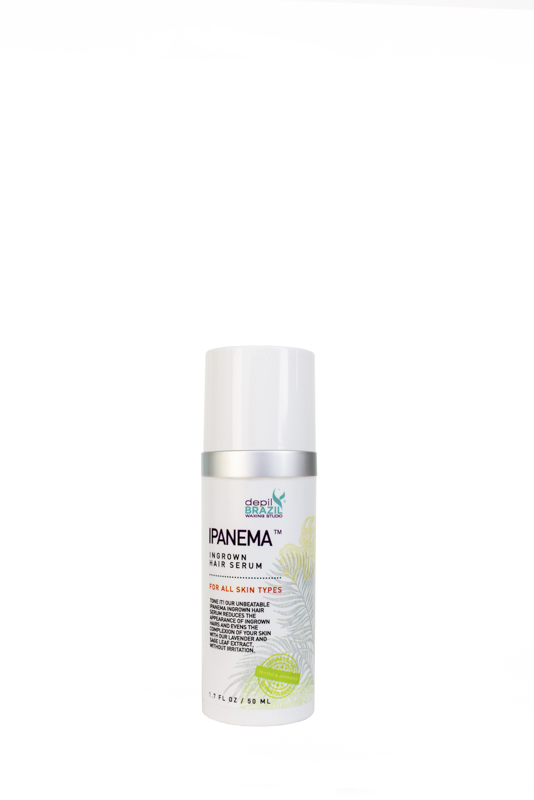 With regular use, hair will grow back weaker, finer, lighter and less noticeable. Use daily for a luxurious shower or bath. Apply to a puff or washcloth, work into a moisture-rich lather, then rinse.